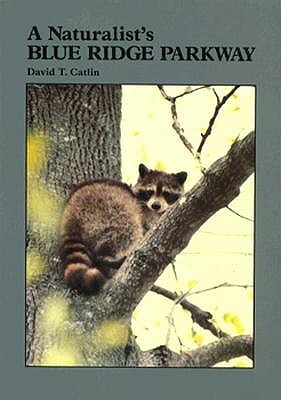 A Naturalist's Blue Ridge Parkway, Catlin, David T.
Brand new book in original shrink wrap. Shipping within 24-48 hours. Texas residents add 7.5% tax. Small tear at bottom front gutter and light scuffing overall. Small stain on back upper corner. Insides clean and bright. Stories about life and living in Central Texas.